Every mom is different, which is why you should really consider what your mom values before heading out to the mall and buying her a Mother’s Day gift. Some mom’s may consider chocolate a fabulous gift that speaks to their heart, while others will appreciate a gift that makes them feel just as good inside as it does outside. For those moms, I’d suggest you head over to Foreo Canada, a company that’s focused on bringing high-end well-being and ageing products to a larger audience. Right now, you can use their exclusive promo code, MOTHERS18, to save 20% off on select beauty and anti-ageing products and 25% off on select products. Plus, you will receive a FREE LUNA play with purchases of $199 or more. These offers from Foreo will only be available until May 7, 2018. 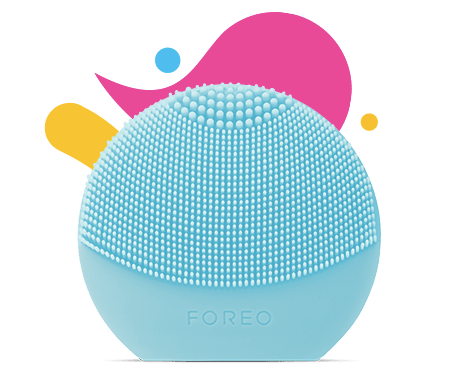 Shipping price will vary at Foreo depending on the customer’s location. Is this still active? The code doesn’t work for me.